the digital enhancement of subtle contrast, or both. Both of these approaches are unable to pin-point the true edge positions of edge-profiles to close the blurred gap caused by the Penumbra-Spread Effect for accurate measurements. Our software uses the unique De-Convolution Technique to pin-point the true edge positions to sub-pixel accuracy (refer to Publication #18). Edge enhancement is achieved by the removal of the Penumbra-Spread Effect via sub-pixel transfers, without any trade-off loss in signal causing an increase in image noise (and we also have the option of a noise filter if and when required). Distortion correction and absolute calibration algorithms are also available for X-ray radiography images, enabling accurate measurement of defects for condition monitoring in Non-Destructive Testing. 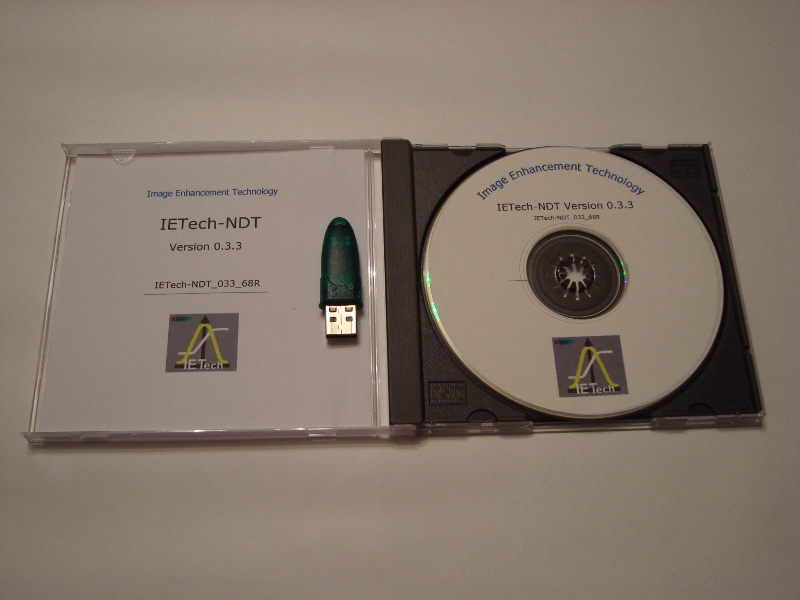 Windows XP & Windows 7 versions of the IETech-NDT and IETech-MED are now available. 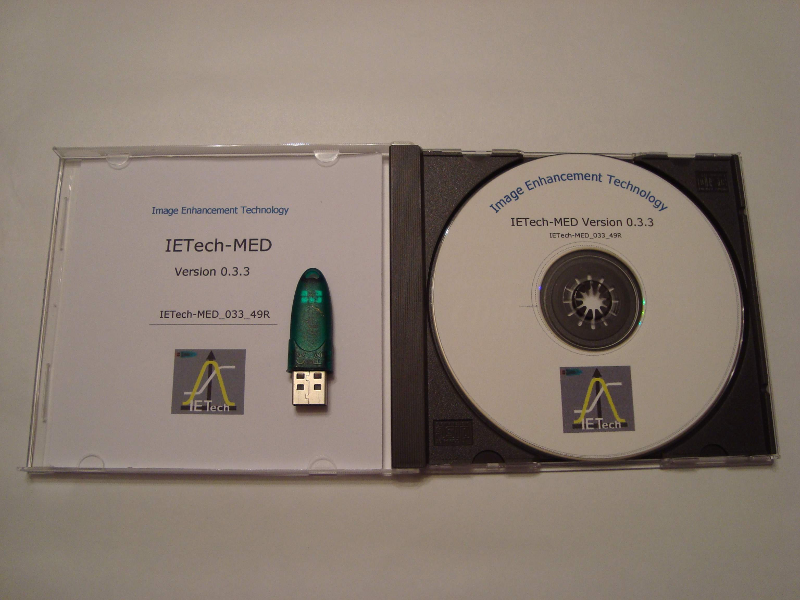 IETech-MED (view media) - providing image analysis & enhancement, and Computer Aided Detection (CAD), for medical applications. IETech-NDT (view media) - providing image analysis & enhancement, and Computer Aided Detection (CAD), for Non-Destructive Testing (NDT) & Enhanced 3D-Finite Element Analysis in industrial applications. IETech-FPM - (Fingerprint Matching Algorithm) - Ensure 100% matching efficiency (i.e. 0% false matching & 100% true matching) via a sensor. Used as e-lock & e-key in applications such as to replace PIN number for ATM, secure banking via mobile phone, iPad, counter check-in card reader, immigration control, Internet fraud prevention, prevention of hacking into mobile phone, prevention of hacking into bank account, etc... (Status - research and Sequential Processing both have been completed successfully, need to develop Parallel Processing to sub-second in processing speed). A C/C++ library, providing image analysis and enhancement, is available for possible incorporation into existing software, under licence. Contact IET for further details. To purchase the IETech-MED or IETech-NDT software, or use the Image Analysis Service - please refer to Price Quotations, and contact Dr. Kui Ming Chui at: .